Timeless elegance meets the finest mechanics and optics. 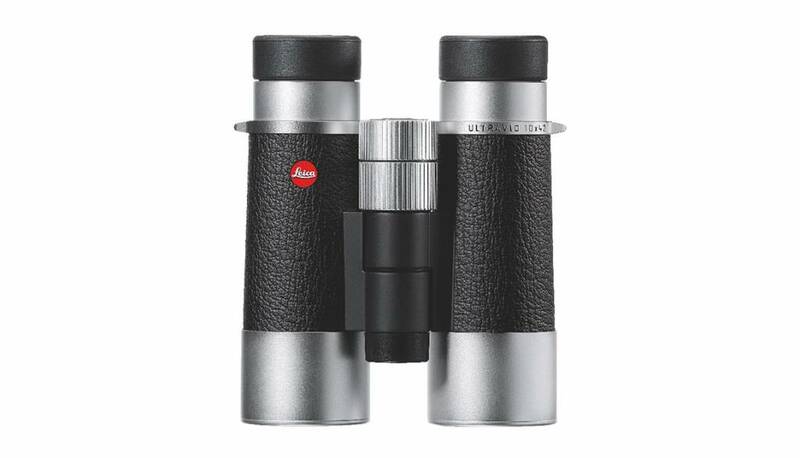 The Leica Ultravid Silverline 10x42 boasts elegant design in combination with superior engineering. Unique brightness and pin-sharp detail resolution. 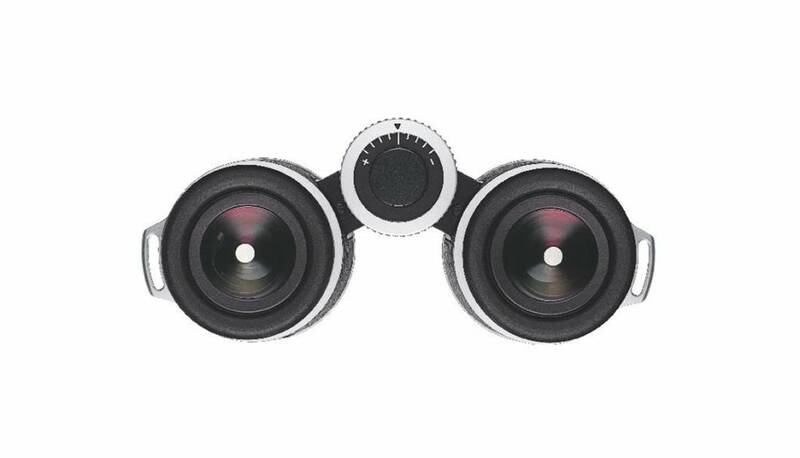 Leica binoculars feature a sophisticated system of lenses and baffles. 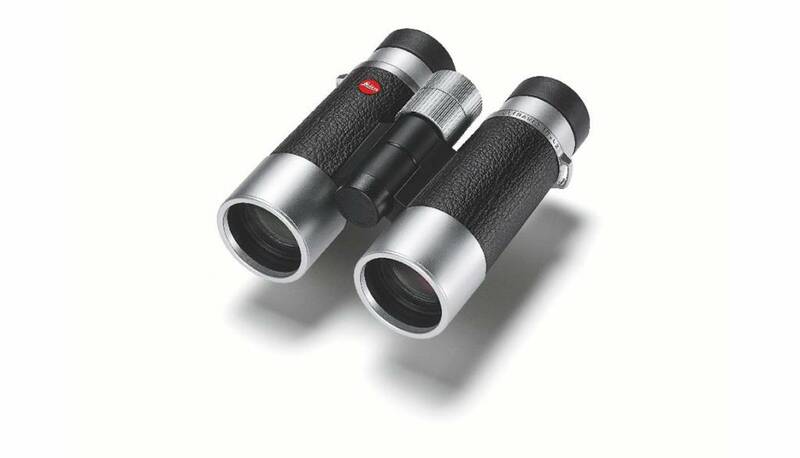 This makes this Leica Ultravid Silverline full-size binocular resistant to stray-light and particularly suitable for use in difficult lighting conditions, for instance at the seaside or in indoor stadiums and rooms. Self-explanatory, precise focusing. The elegantly designed Ultravid Silverline 10x42 binocular is relatively small and lightweight for a 42mm binocular, making it look good with trekking outfits as well as at sports events. Fluoride lenses provide the Leica Ultravid Silverline 10x42 full-size binocular with optimum clarity and resolving power. The Ultravid Silverline 10x42 binocular is extremely robust and, thanks to its outstanding image brightness, it is ideal for use in low visibility and poor lighting conditions. The large focusing wheel is highly practical and easy to handle. The Ultravid Silverline 10x42 binocular also features an ergonomic construction, fits comfortably in the hands and thanks to its short focusing range, hardly more than one rotation of the focusing wheel, it can be precisely focused in seconds.